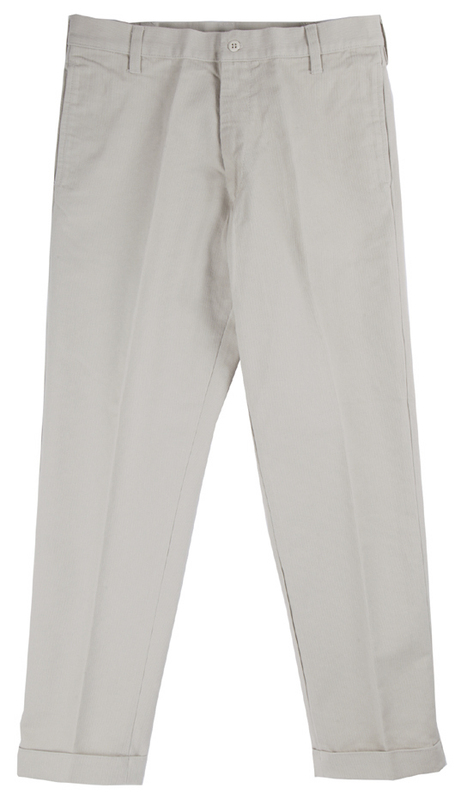 IVY Slacks : Slim as Silhouette. 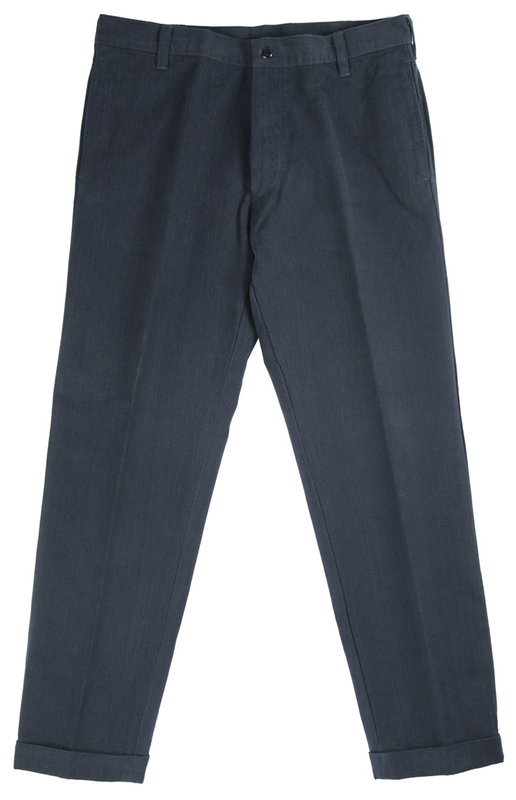 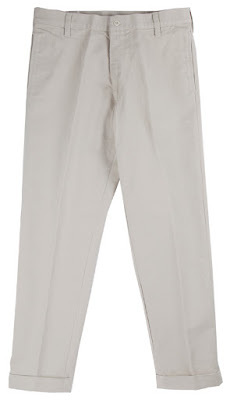 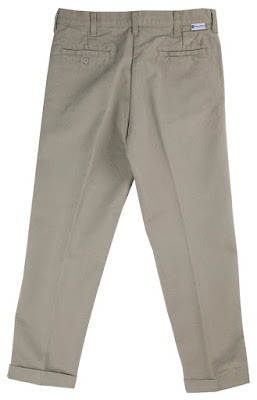 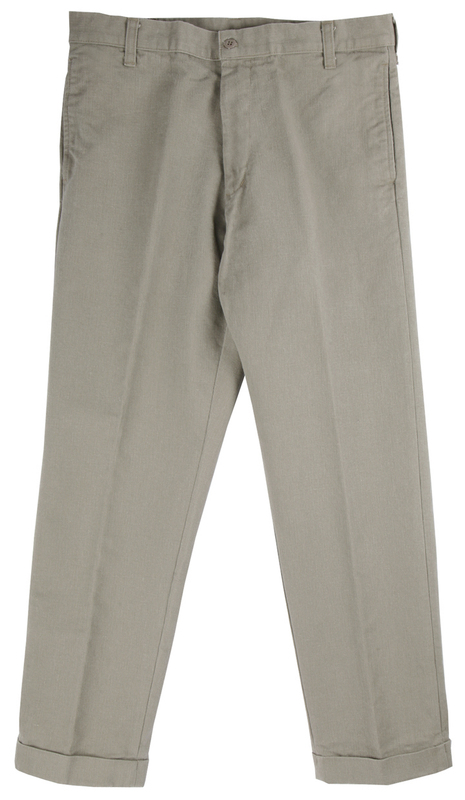 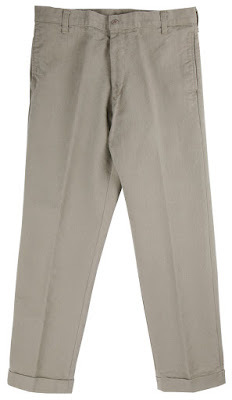 Tapered Slacks made of 100% cotton 9oz. 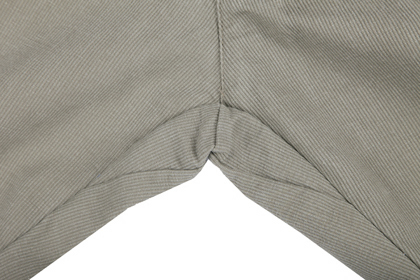 Bedford Corduroy.